On 7 February Francine Houben was named Woman Architect of the Year 2014 in the UK. The award, given by Architects Journal, honors design excellence and strong leadership among women in architecture. 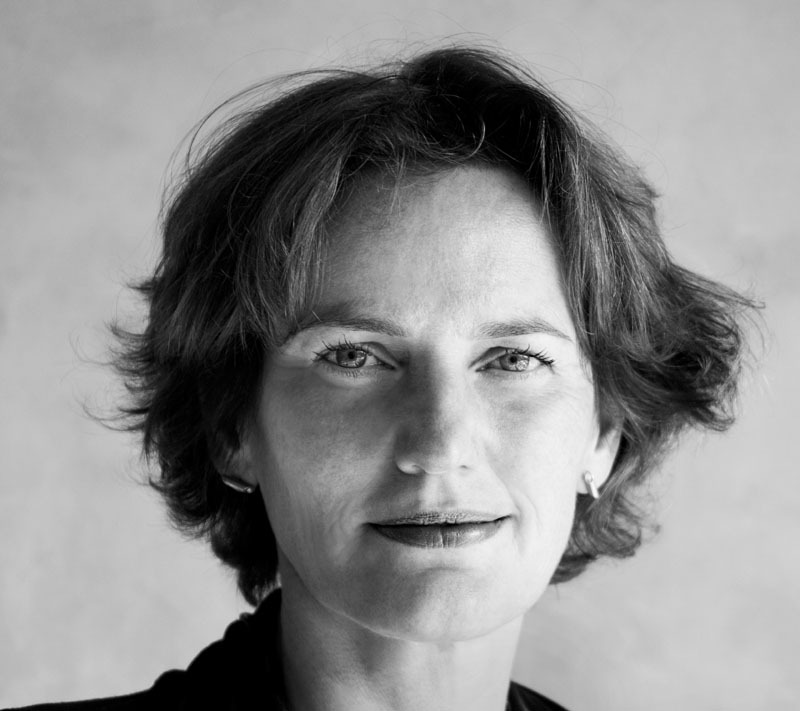 Francine Houben (1955) is creative director of Netherlands-based Mecanoo. In the past year Houben completed the £193 million Library of Birmingham. The building was voted building of the year in an online poll of Architects Journal readers.